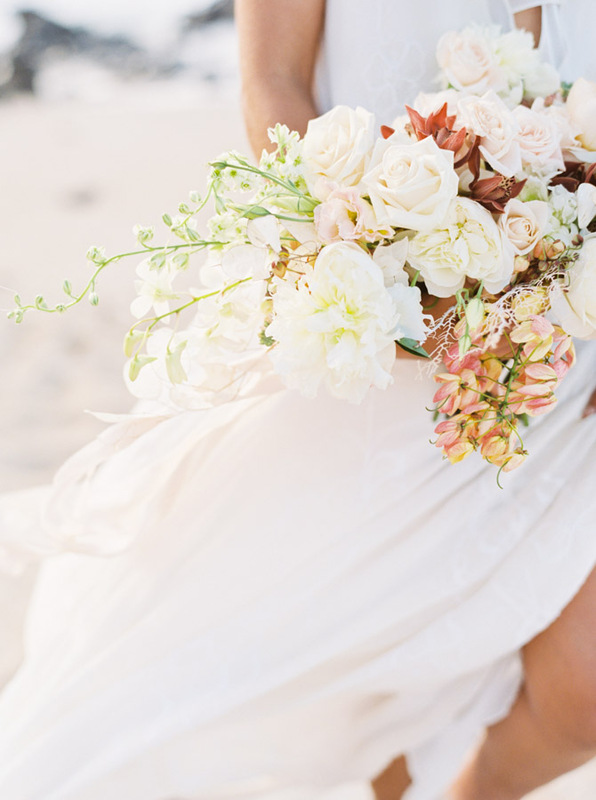 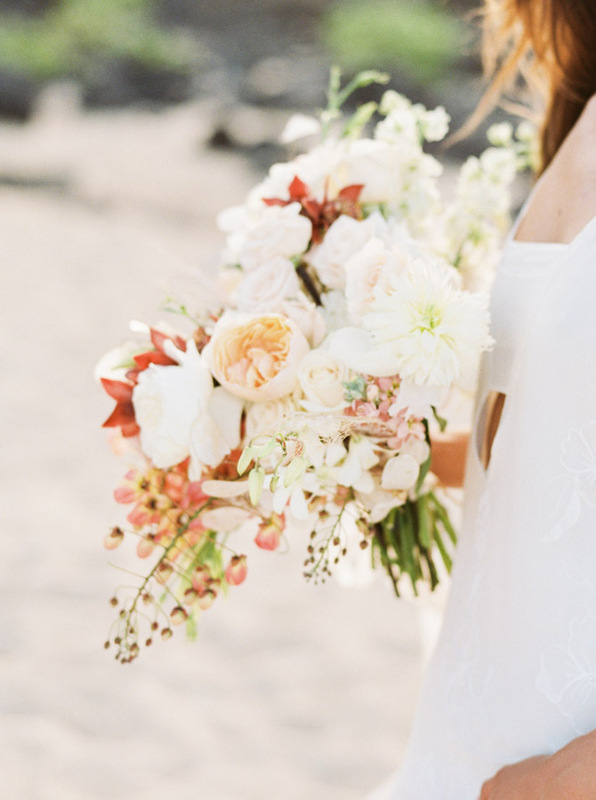 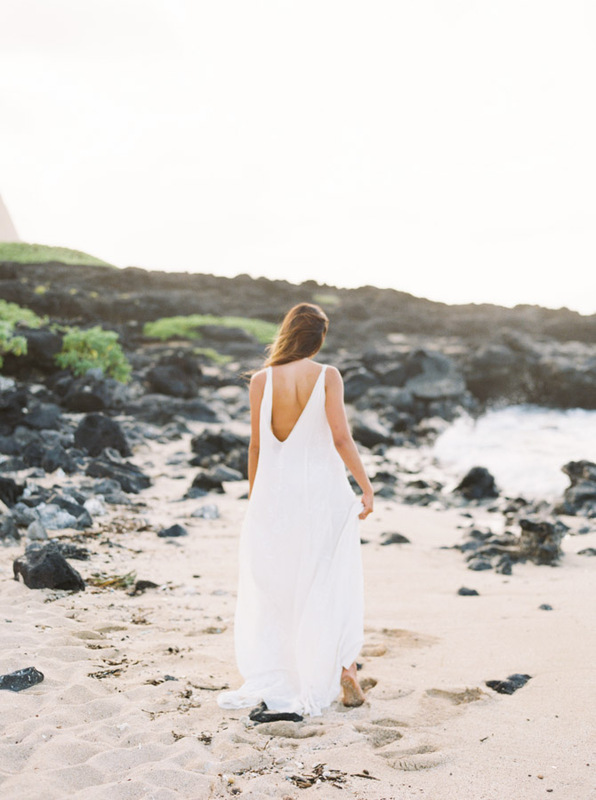 Inspiration for the free spirited beach bride. 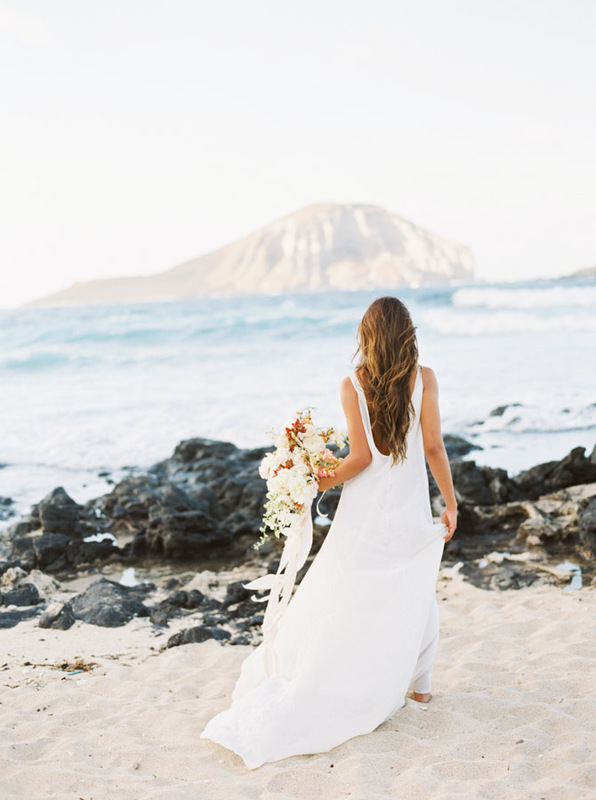 Elope in the surroundings of the ocean breeze on the island of Oahu Hawaii. 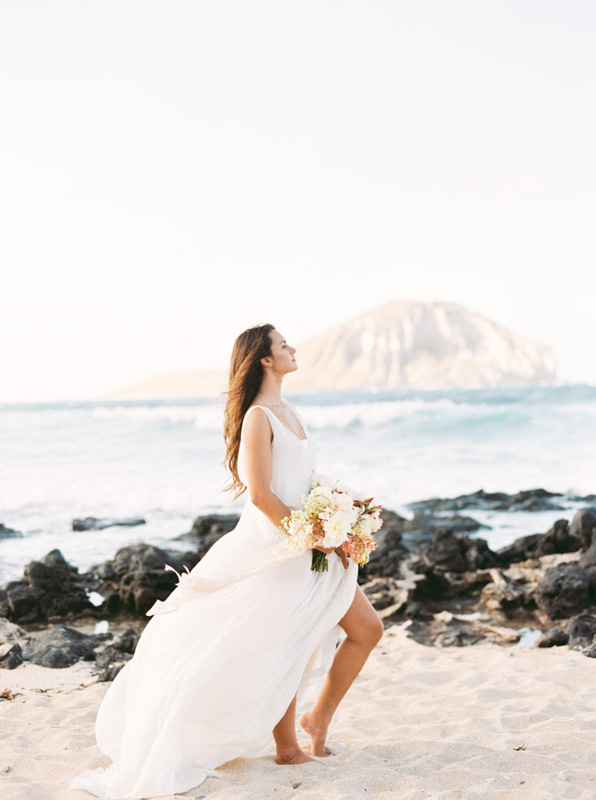 Wedding photos that bring out Hawaii’s natural elements, landscape and enhance the romantic beauty of the effortless beach bride. 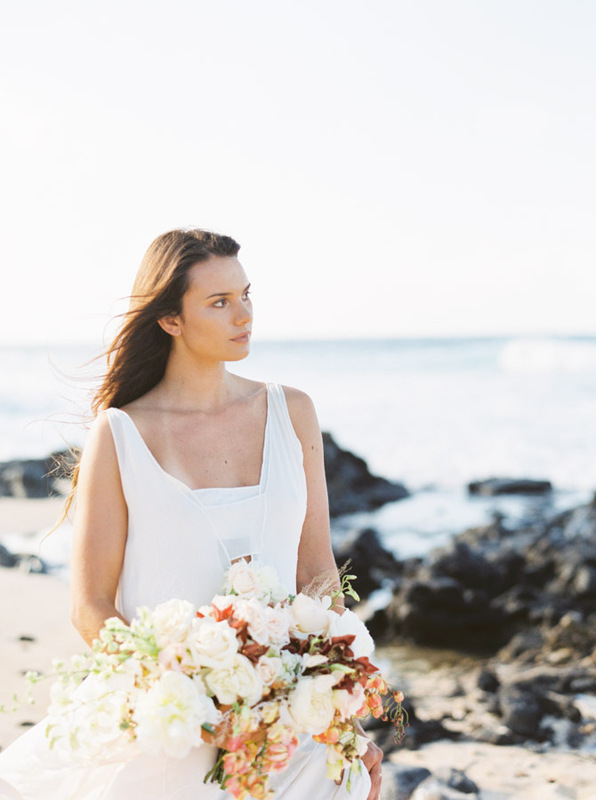 Can you see yourself here on your wedding day or elopement?